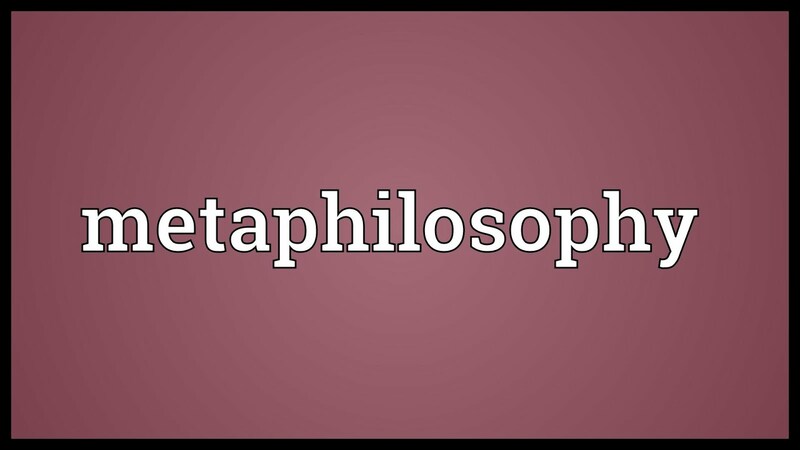 Hilary Putnam defines what he calls “metaphysical realism” in very clear terms. In his Realism and Reason: Philosophical Papers, he states that the metaphysical realist believes that “the world consists of a fixed totality of mind-independent objects”. As a consequence of that, the realist also believes that “there is exactly one true description of the way the world is”. 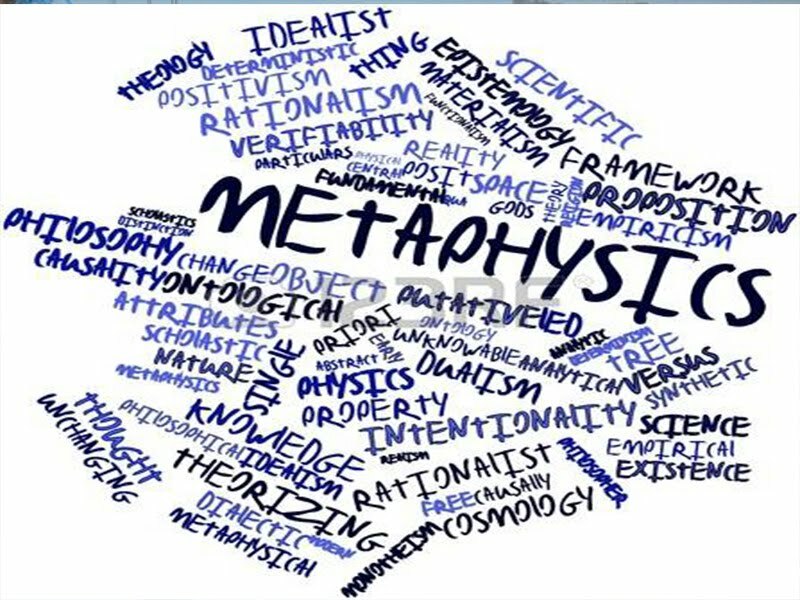 In addition, metaphysical realism is the position that “truth involves some sort of correspondence between words or thought-signs and external things and sets of things”. Metaphysical realists also believe that the world has a “built-in” structure. In other words, we have a “ready-made-world”. Thus there must be (or can be) only one true theory of the world. 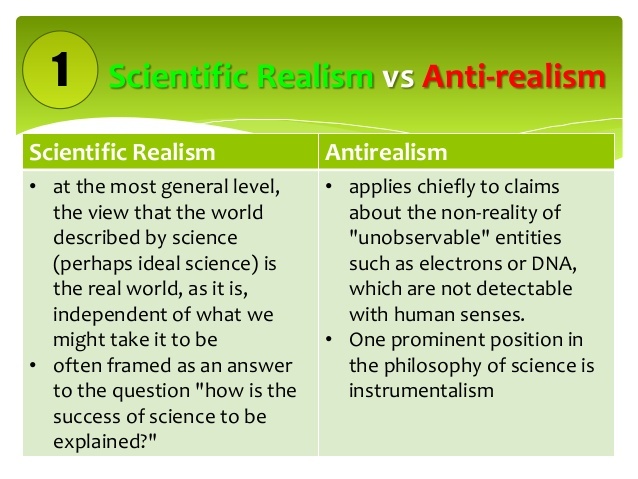 Anti-realism isn't only a position which can be applied to quantum mechanics or even to science generally. If anti-realism is primarily about observation, verification or “justified assertion”, then such things as counterfactual conditionals, other minds, the past, infinities, mathematics and suchlike are rendered problematic. Nonetheless, the usual argument in most of these cases (at least from “constructive empiricists”, etc.) is that such examples are “observable in principle”. So here, clearly, we must “manifest our understanding” (Michael Dummett's words) of such things in other ways. And we do so (in most of the cases mentioned) by relying on what's observable today or what's observable in principle. However, this is easier said than done in some cases, if not in all. For example, we have observational evidence of the past today; even if we can't observe the past itself. As for “other people's sensations”, we can take (for instance) a quasi-behaviourist or Wittgensteinian position on this issue. Finally, we don't observe sub-atomic particles; though scientists certainly do observe patterns in cloud chambers and whatnot. And since this piece is about quantum mechanics, we can elaborate what's just been said about sub-atomic particles by saying that the standard anti-realist position is that statements about particles are actually (or really) statements about observables. In other words, all statements about (or references to) sub-atomic particles are simply “convenient fictions”. Finally, the most important or relevant part of the anti-realist position (at least as it applies to science) is that it (to put it bluntly) doesn't accept the notion of truth when it comes to scientific theories and statements. To put some meat on that claim. Anti-realists emphasise what we can observe. And, in parallel to that, they underplay what's often called the “underlying causes” of what we can observe. Thus it's not that these underlying causes are said not to exist: it's just that we can never observe them. Or, at the very least, epistemically (or scientifically), and at this moment in time in our epistemic (or scientific) community, such underlying causes cannot be observed. This gives us a position on those just-mentioned underlying causes: even if we can't, as yet, observe them. 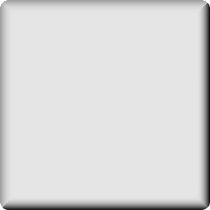 Thus there can be truths (according to scientific realists) about unobservable entities. Famously, Albert Einstein took a very strong realist line on physics – specifically on quantum physics. He believed that science should tell us how the world is. He didn't believe that science is all about “empirical adequacy” (Bas van Fraassen), experiments, technological success, predictions and whatnot. Ultimately, then, science must also express truths. Einstein's main problem was the clash between “instrumentalism” in quantum mechanics, and the crazy nature of some of its claims. Not only that: there were many different interpretations of quantum mechanics on the market place. Indeed many physicists didn't even get hot under the collar about these rival (or complementary) interpretations. That is, they didn't bother themselves with the “real nature of things”. Instead, they focussed all their attention on observation, accurate predictions, technological applications and whatnot. In terms of a concrete example of Einstein's realism, we can take his position on Werner Heisenberg's uncertainty principle. Here we have a split between our knowledge of reality and reality itself. Alternatively, this can be seen as a split between epistemology and ontology. Einstein admitted that we have limited knowledge of the position and velocity of an electron. However, he also believed that electron nonetheless does indeed have a definite position and a definite velocity regardless of our limited knowledge. Thus, in this instance, epistemology and ontology are dis-joined. Scientific anti-realism and instrumentalism seem to simply re-express a position of Bishop Berkeley and others. 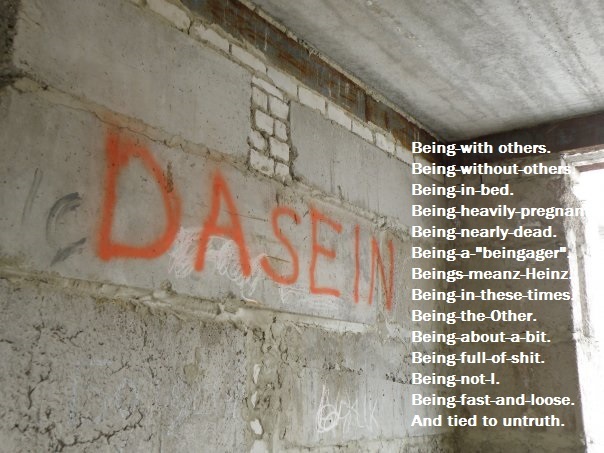 That position being that we have no epistemic - or even ontological - right to move beyond what empiricists called “sense impressions” (or observations) to the “underlying true causes” of those sense impressions (or observations). That epistemic gap, of course, was at the core of modern scepticism; and, as a consequence, it turned various philosophers and scientists into anti-realists/instrumentalists and sometimes into various kinds of idealist. Nonetheless, scientific anti-realists don't necessarily claim that underlying causes don't exist: it's just that we can never observe them. It follows from this, then, that certain brands of anti-realism are epistemological (i.e., not metaphysical) in nature. 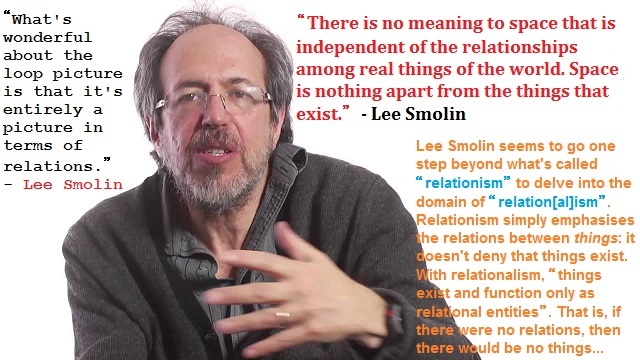 In other words, anti-realism is about what we can know and say, not about what is. That is, we can know about what it is we can observe, measure or experiment upon; we can't know about what is (as it were) “behind” what it is we observe. Thus, in scientific anti-realism, epistemology trumps metaphysics/ontology. That first clause is a perfect expression of anti-realism. (That is, “what we can know about reality”.) That, of course, can be tied in with what anti-realist philosophers have called “verification”. This sets up a profound disjunction between metaphysical speculations as to “reality itself” and what we can know about reality. Thus, as a result of this, it can be argued that reality itself is (in Wittgenstein's words) a “wheel that can be turned though nothing else moves with it” - therefore it's “not part of the mechanism”. To put that another way: reality itself is roughly equivalent to Kant's noumena. In other words, noumena are the “ground” of our experiences or observations. Nonetheless, they are something we can't know anything about. We can capture the anti-realist (or verificationist) position on quantum mechanics by simply emphasising the notion of measurement. Take Niels Bohr again. He believed that physics only deals with things which we can measure. 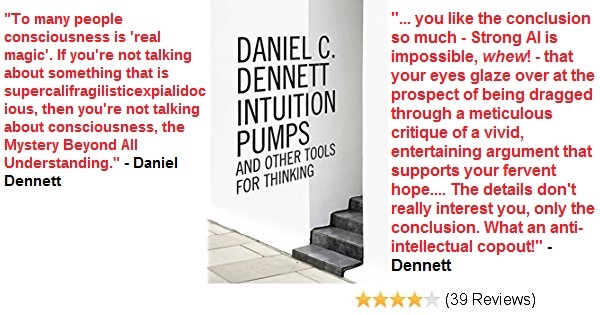 In other words, in science there's nothing more than what we can measure; just as, to certain philosophers (from the logical positivists to contemporary verificationists), we can only speak about what we can observe or verify. So perhaps we shouldn't get hung-up about what's often called “the true nature of reality” - specifically if it throws up conundrums which haven't (at least as yet) been solved. Although I'm shoehorning terms from philosophy into physics here, this quote is also an almost perfect statement of anti-realism. In other words, what “how Nature is” is a metaphysician's dream. All we have is “what we can say about Nature”. And, at the quantum-mechanical level, what we can say in what we can say with mathematics. Consequently, just about everything else is analogical and/or imagistic. Indeed the analogical stuff can (or does) often mislead us. And perhaps it's also partly the source of quantum mechanic's "weirdness". So this anti-realist position can be summed up by saying that something is indeed the case at the quantum-mechanical level. However, we can never know what it is. Indeed we can go even further than this and argue that it must follow that there's no "fact of the matter" about anything at the quantum-mechanical level. After all, can anything beyond what we can know be factual in nature or a candidate for truth? “atoms or elementary particles themselves are not real; they form a world of potentialities or possibilities rather than one of things or facts”. However, there's a problem here. In one breath Heisenberg says that “atoms and elementary particles are not real”. Though in the next breath he talks about “potentialities or possibilities”. Thus was Heisenberg simply being realist about potentialities and possibilities instead of about atoms and elementary particles? Regardless of that, it's difficult to know what's meant by “potentialities or possibilities” when surely it must be something real which has such potentialities or possibilities. If we forgot the controversies concerning the “quantum vacuum” or quantum field theory here, the words “potentialities or possibilities” must be a reference to a something which has these features. 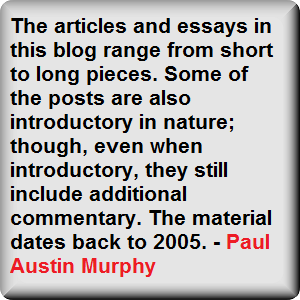 Now is Weinberg's position philosophical/ontological in nature? Is he saying that it's not all about predictions, experiment, etc. – it's also about what is? In other words, is it a realist position on the interpretations of quantum mechanics? David Finkelstein also notes the problems with these different interpretations; though he doesn't really hint at any metaphysical concern. He tells us that “[q]uantum theory was split up into dialects” and that this was the case because “[d]ifferent people describe the same experiences in remarkably different languages”. Consequently, this pluralism may seem fine except for the fact that all “[t]his is confusing even to physicists”. Instrumentalism can be deemed to be a subset position of anti-realism with a particular relevance to science. For the instrumentalist, theories are seen as instruments which deal with what is observed in experimental situations. Thus theoretical terms or concepts are also deemed to be “fictions” which are instrumentally useful to scientists. Instrumentalism can also be said to date back to the beginnings of modern science. This isn't to say, of course, that the word “instrumentalism” was ever used in the 17th century or even that such scientists saw themselves as instrumentalists. Nonetheless, take the words of the Lutheran theologian, Andreas Osiander, in his unsigned preface to Copernicus's The Revolutions of the Heavenly Spheres. In this quote it can be seen that there's a clear separation between what Osiander called “observation” and the “true causes” of those observations. Indeed it was said earlier that the notion of truth is sidelined by anti-realists. So here we have Osiander saying that Copernicus's “hypotheses need not be true nor even probable” if “they provide a calculus consistent with the observations that alone are sufficient”. Thus, if Osiander were alive today, he would see quantum mechanics as a (mere) “calculus” which needn't concern itself with “true causes”. And that's exactly what many contemporary physicists do believe. Indeed we can go one step beyond that and say that instrumentalists deem particles and even atoms to be what's often called “convenient fictions”. 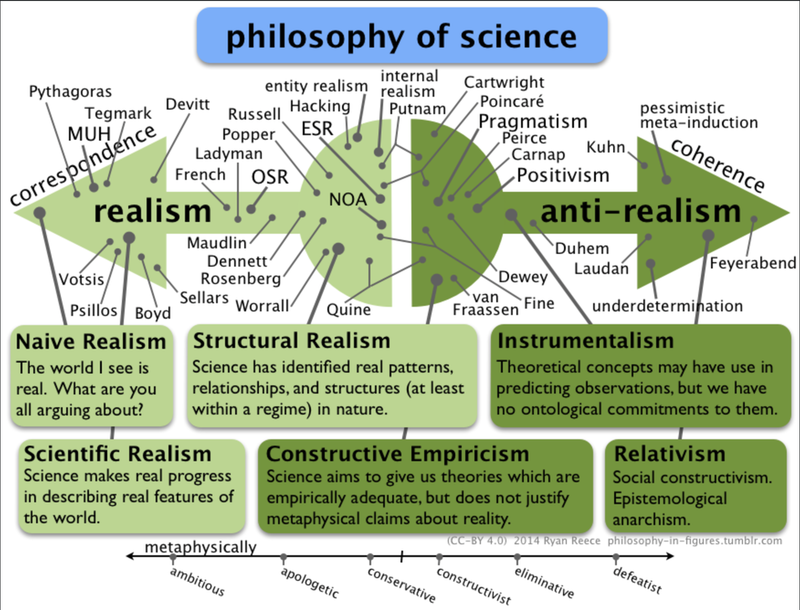 It's possible to take up a position of anti-realism towards certain parts of science (or towards certain theories of science) and not towards others. Thus, since this piece is about quantum mechanics, then it can be said that one can be an anti-realist about the phenomena posited in QM yet not be an anti-realist when it comes to the everyday “classical world”. Of course this neat division of the micro/macro world comes up against two fundamental problems. One: the questioning of the micro-macro distinction when it comes to quantum mechanics itself. Two: the (as it were) theory-laden nature of statements about, for example, planets and even about whales or chairs. People can also take the position called “semantic instrumentalism”. In other words, the terms used in quantum mechanics aren't taken as referring to literal entities. Instead, such terms are “logical constructions” (a term first used by Bertrand Russell) which are employed to make sense of the things we can indeed observe. A middle way seems to be what's been called “reductive empiricism”. That is, what we observe is primary - even if what we observe doesn't include the theoretical entities of our theories. Nonetheless, the fact that we do observe some things which (at it were) hint at unobservables, that makes it the case that the statements within such theories are indeed assertoric. Does Philip Ball Really Move Beyond Quantum Weirdness? Did Niels Bohr Go Too Far? A Reductionist Analysis of Reductionism? Are All Scientific Theories Political? Are the Laws of Physics Necessary or Contingent? 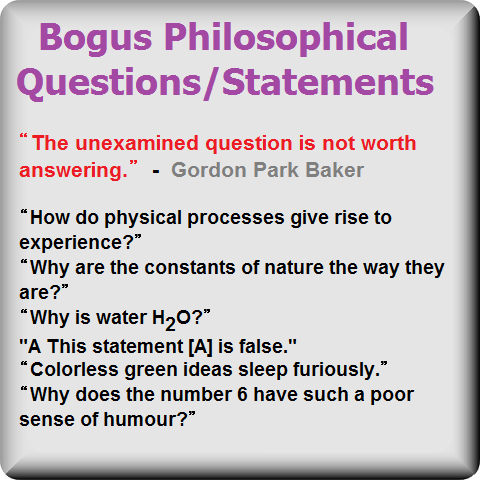 Does Philosophy Impinge on Scientific Theory? 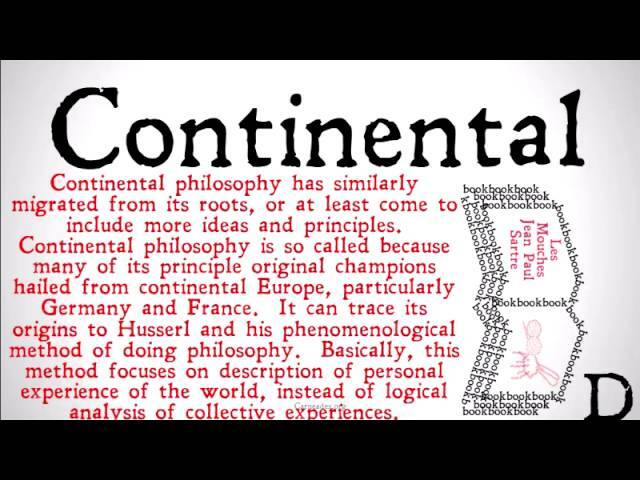 Is Constructive Empiricism's Use of Counterfactuals Illicit? 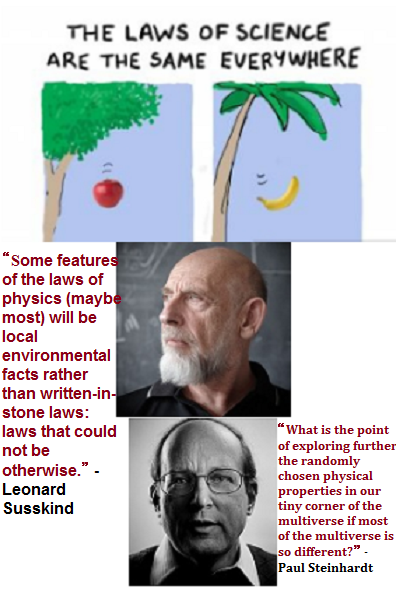 Susskind & Steinhardt: The Universal Laws of Physics? Do philosophy students use more drugs than other students? Intertextuality or Philosophy Ex Nihilo? Philosophy Now - "What are the moral limits to free speech?" What is a(n Analytic) Philosopher? Chalmers' Hard Question: Is it Unanswerable? Churchland on Non-Propositional Animal Thought? Eco (Umberto) as Philosophical Realist? Searle says "it's all syntax and no semantics"
Smolensky (Paul): Is Perception or Logical Inference Primary? 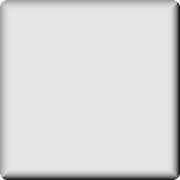 Wittgenstein - Was Wittgenstein a Language-games Relativist? Is Non-Conceptual Content a Kind of Given? Does the Mind-as-Computer-Programme Idea Support Mind-Body Dualism? Is Consciousness the Brain Carrying Out Computations? 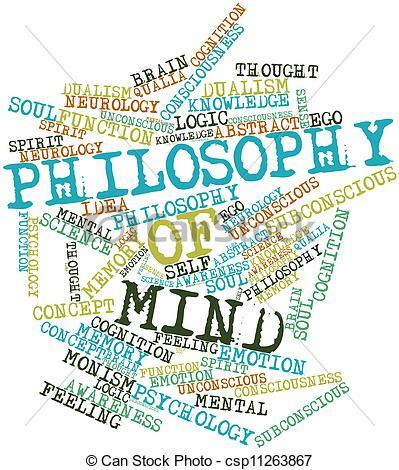 Should the Philosophy of Mind be Constrained by Science? Strong AI: Does Intelligence Always Comes Along With Consciousness or Mind? What is the Meaning of "What is the meaning of Life?"? Do Logic & Existence Go Together? Does Logic Have its Own Subject Matter? Material Logic vs. 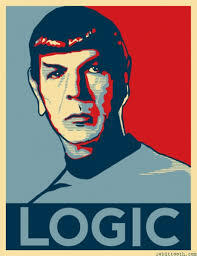 Formal Logic? One Paradoxical Case of Material Implication? Simple Problems With the Law of Excluded Middle? Was the Verification Principle Self-referentially Contradictory? Is Ontic Structural Realism Merely a Philosophy of Quantum Mechanics?